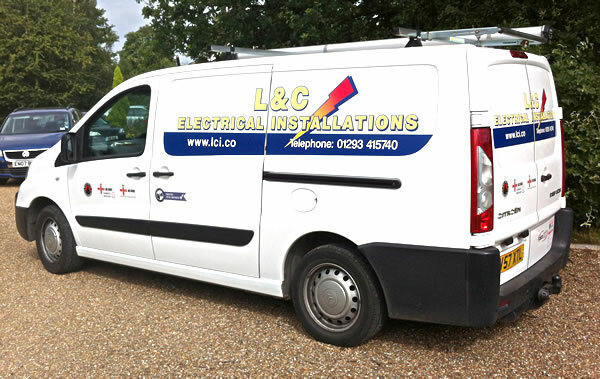 L&C Installations are happy to provide you with a free quotation for any domestic electrical work. You can rest assured that we will provide you with a first class service and relax in the knowledge that should anything go wrong you are covered by the NICEIC Platinum Promise which includes a 6 year insurance backed warranty. Please contact us for all your domestic requirements, we are able to carry out small and large jobs for you, from rewiring your home or rented property, to fitting new light fittings and sockets. We have a price guarantee which means that unless you change the specification, the price we quote you is the price you pay. We supply and install Solar PV systems which can also heat your domestic hot water and give you free electricity, whilst allowing you to benefit from the Feed in Tariff. Our quotations are detailed and yet simple to understand and our invoices itemise materials and labour. We even take care of building control notifications for you. With over 25 years experience in the industry you can be sure of expert advice and solutions when you call us.